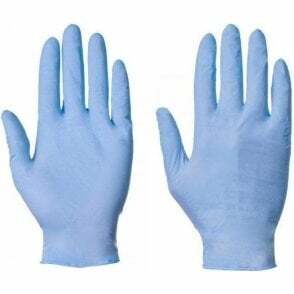 Blue Nitrile high quality glove with an AQL rating of 1.5. 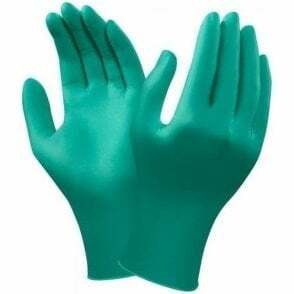 This robust disposable glove is suitable for a wide range of applications. Free from natural latex and safe for use by latex sensitive individuals. This glove has excellent dexterity due to the textured finish. 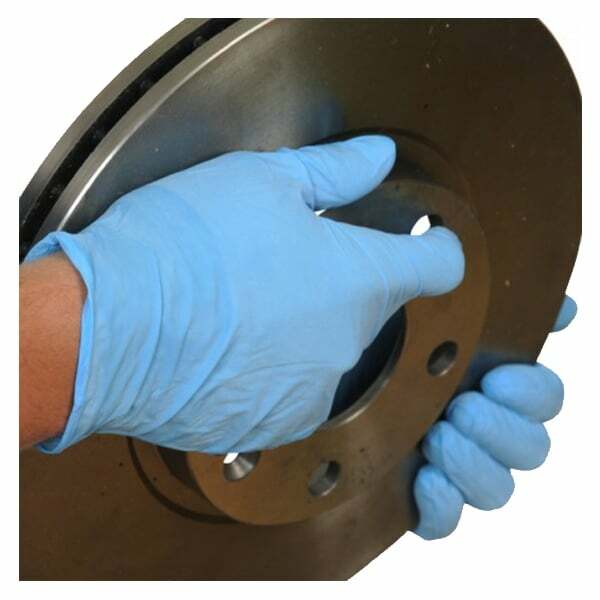 Easy donning, ambidextrous design and powder free to prevent contamination. Complex design EN374 tested for use with a range of chemicals and particularly resistant to oils.